not only because it's Muhammad Ali but the words and the power of them. I find that a lot of times, there are those who profess to be charitable givers because of the prestige, because of the popularity of the charity, because of the tax benefits and because of the who's who... I guess that's okay for some... although I find the last part of the sentence oh so more resounding in me as the truth in philanthropy is expecting nothing in return. Sandy what a darling card.Very cheery! !Thanks for joining us at the Craft-Dee BowZ challenge this month. 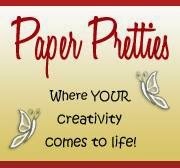 Also, starting Wednesday nite 10 pm, Craft-Dee BowZ is having our June Blog Hop. Leave comments on the DT posts to be eligible for the prize. Hope you can join in the fun. 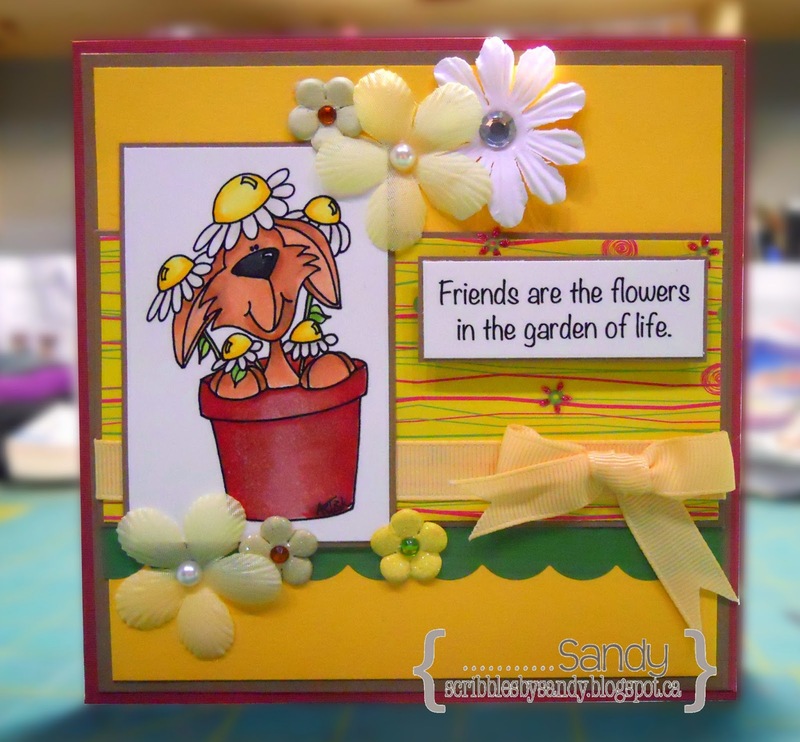 What a lovely summery feel to your card with all the bright colours. This is awesomely cute! Lovely work!